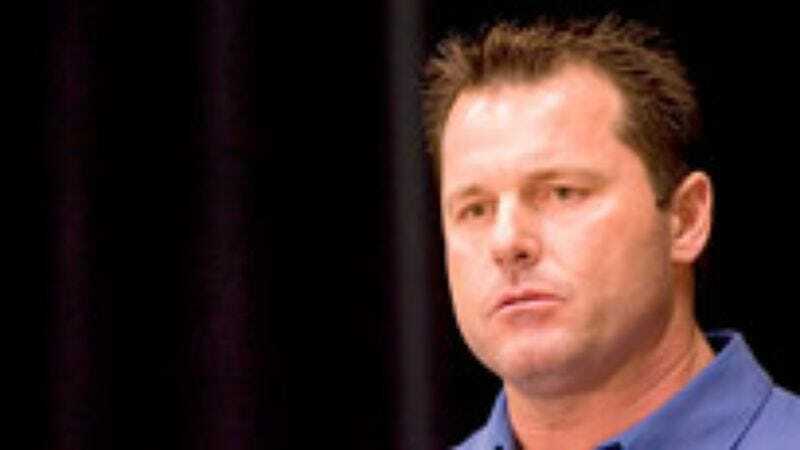 NEW YORK—One month after his name appeared in the Mitchell Report, veteran Yankees pitcher Roger Clemens filed a defamation suit against performance-enhancing drugs in which he claimed that steroids are attempting to tarnish his career. "This is a textbook case of slander: If steroids had not injected themselves—maliciously and with premeditation—into Mr. Clemens' bloodstream on multiple occasions, people would not be accusing my client of taking steroids," Clemens' lawyer Rusty Hardin said in a statement released Tuesday. "We have waited 30 days for steroids to come forward and admit that they were never administered to Mr. Clemens with his consent, but they're not talking. Therefore, we have no choice but to take steroids to court." Clemens is scheduled to hold several private, closed-door meetings with steroids in the coming weeks before announcing he will return to baseball for one more season.